Everyone knows deep down Facebook Ads is the best traffic source. There’s just so much audience targeting options, it’s insane. However, it can be intimidating. And if you don’t do it right, you can get into the habit of flushing money down the toilet. Oh, and these tips are based off years of experience and thousands and thousands of dollars tested. Not just for me, but my clients too. Across all types of niches. Tip #1) Always use conversions. When I make a new ad I’m always going to be using a conversion objective. On a very rare occassion I’ll use a “traffic” objective ad, mostly for retargeting. 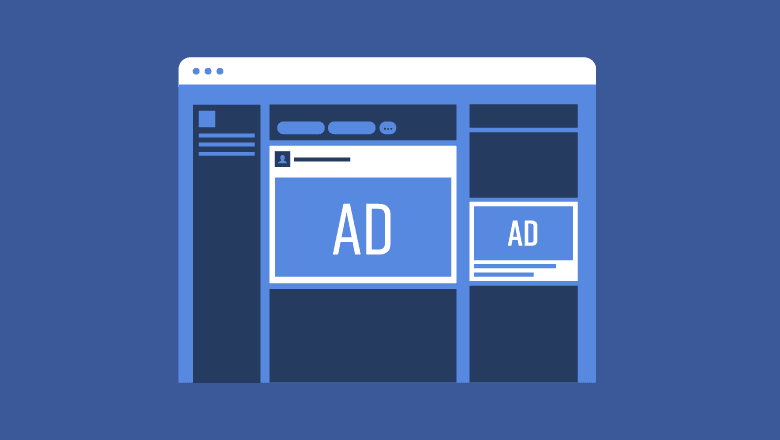 When you select “conversion” as the objective, Facebook will optimize your ad for you. Meaning cheaper, and better quality leads the longer you run your ad. Other objectives simply just don’t cut it like the conversion objective. Tip #2) Stick to Newsfeeds. There’s a lot of options now-a-days. Messager locations, Instagram, Audience Network, and so on. But, really the Newsfeed is always going to preform best. I don’t mess much with anything else. All you need is a picture or video, and a bit of ad copy. When you use other placements, everything seems to cost more. Tip #3) Don’t over optimize. Yeah, I recommend only putting your placements on Newsfeeds. I’m not a nut ball that likes to way over optimize. I recognize Facebook does the best job at optimizing for me. So when it comes to devices, just leave em’ all, ok? Don’t get in the habit of over optimizing. I get about 50% of my leads from a laptop, or desktop. And about 50% from a mobile device (all kinds). It’d never work out if I tried to over optimize for things like devices. And don’t over optimize outside of placements, on things like time delivery, or wifi connection. Just leave the majority of the options alone, basically. Then you should probably spend no more than $1,000. So 1 million people = $1,000 per day or less. For the best results, anyways. Once you start spending more to a smaller audience you’ll start seeing your costs per conversion rise. Make sure your messaging is consistent. Do you have a “big idea” or “hook” from the first point of seeing the ad? All the way to the squeeze page and follow up emails? If not, you need one. Or else, your advertising will flop. You need your messaging to be consistent. So make sure your marketing all has one main consistent idea. Your ad copy should be long, not short. “Hey, do you eat food? I’ve seen ads like these in all types of niches and markets. Super short, no stories, not compelling, not entertaining. No one will stop scrolling for something like that. One that’s entertaining, tells a story, and gets a big idea across. When your scaling an ad, don’t just increase your budget. Like for example, let’s say you max out your budget at 1k per day on a 1 million person audience. Don’t just increase that to 2k because you want more leads and clients. Instead, find a new audience. Then create an entire new hook / big idea. And change up your messaging, imagery and everything. You can run a couple ads at the same time as long as you change up the hook. But don’t over saturate your audience with the same hook. That’s a good way to burn your budget. So, get at it tiger. I’ve given you 7 killer Facebook Ads tips. Probably just saved you like 6 solid months of testing at least. But obviously you already know how important Facebook Ads are for a thriving business. Then let’s chat to see if we’re a good fit. And if both of us think we’re a good fit? We can literally do everything for you!